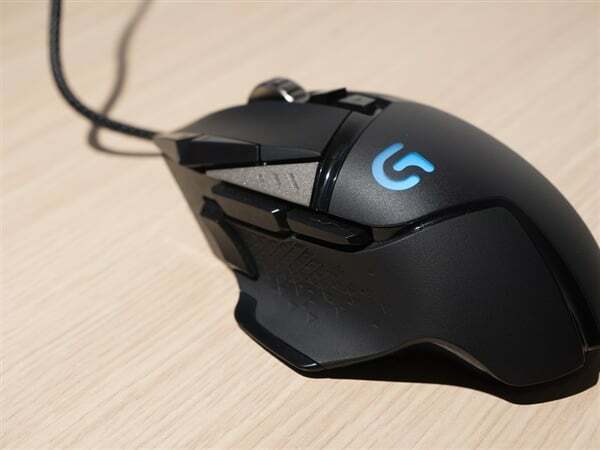 For Logitech, in order to dilute the cost and diversify its business, they plan to acquire Plantronics, the US manufacturer of Bluetooth headsets and gaming headsets to compensate for the company’s lack of headphones. According to Reuters, Logitech showed great sincerity in the acquisition of Plantronics. They bid more than 2.2 billion US dollars and as of the end of Friday trading, Plantronics has a market value of about 20 One hundred million U.S dollars. The report mentioned that both parties are very interested in the acquisition. Because the bid is appropriate, the talks are also very pleasant. It is expected that the specific results will be announced as soon as next week. In addition to the quotation, Logitech and Plantronics have in common that trying to reduce manufacturing costs so the combination of the two is the best choice and Logitech can also reinforce their lack of Bluetooth headsets. Currently, Logitech and Plantronics have not made a public statement about the above news.